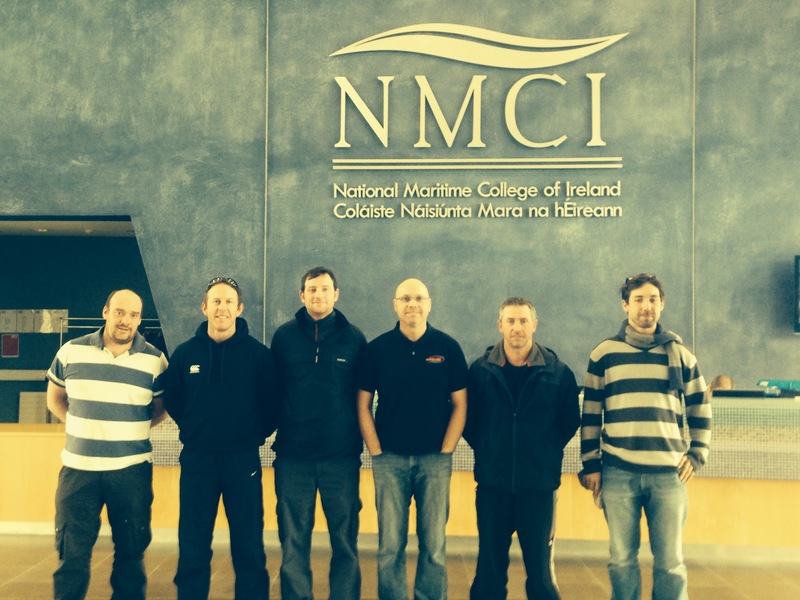 Pictured above are delegates who recently completed their BOSIET course with us here at NMCI Services. For upcoming course details and information click here. Sum of 3 + 5 ?